PPA is a photographer’s business lifeline. 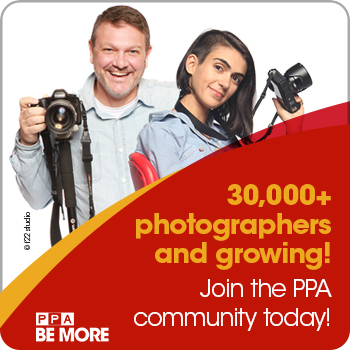 PPA is 30,000 photography friends. 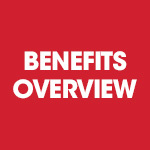 PPA is your continuous, evolving professional development. PPA is YOU. What are you waiting for? 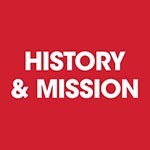 Professional Photographers of America (PPA) is the world's largest nonprofit photography association organized for professional photographers, by professional photographers, with 30,000 creative members in more than 50 countries. PPA’s mission is to create a vibrant community of successful professional photographers by providing education, resources and industry standards of excellence. PPA is your go-to resource to grow your business and be more profitable. You want educational workshops and classes? We got 'em. Business assistance and protection for your valuable gear? Done. An esteemed group of successful photography professionals to guide you? Absolutely. 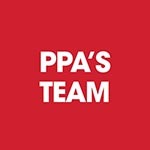 PPA photographers can rest assured that PPA will help them navigate the business of photography. We are here to help you be more profitable, be more productive, be more creative, be more in-demand, and more. In a nutshell, PPA helps photographers like you BE MORE! If you already have a free account with PPA, explore the membership options and/or all the benefits PPA photographers receive! If anything, sign up for the free PPA account. You'll get a lot more bang from this free account than you ever thought!